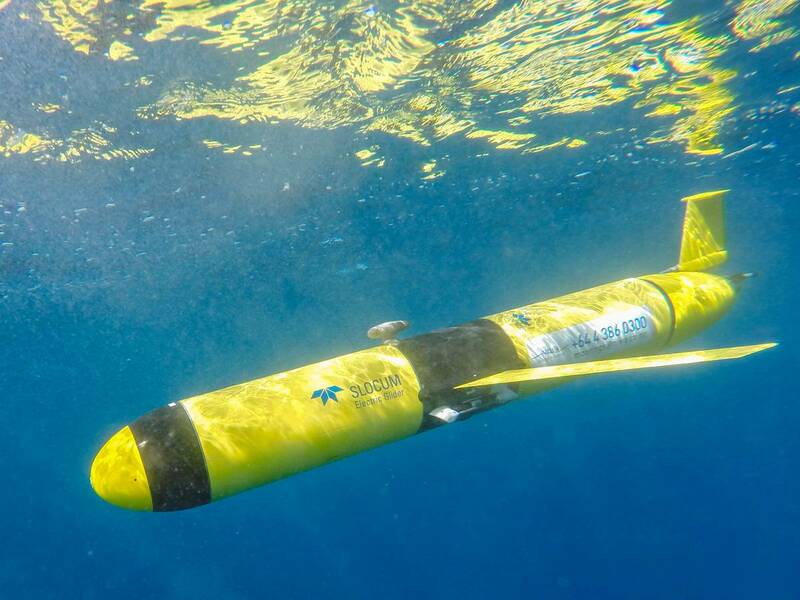 Ocean glider ‘Betty’ to capture watery depths of Hawke Bay 6 Mar, 2019 6:00am 2 minutes to read Ocean glider otherwise known as Betty will be surveying the seas off the Hawke’s Bay coast. Photo / Supplied Hawkes Bay Today Share on Reddit reddit If you see something that looks like a bright yellow torpedo gliding through the ocean – don’t panic, it’s just Betty. Hawke’s Bay Regional Council is working alongside the National Institute of Water and Atmospheric Research (Niwa) to operate the glider for the next four weeks. Betty – named after Betty Batham, a pioneer of marine science – was launched on Tuesday at the Coastguard dock in Ahuriri Inner Harbour in time for Sea Week. During the mission, it will cover most of Hawke Bay and sample out to New Zealand’s 12 nautical mile territorial limit, which is close to 22km off shore. Advertisement Advertise with NZME. Betty will spend most of its time underwater, collecting data on temperature, salinity and oxygen levels in the bay. The only time it will surface will be to transfer data and confirm its location. Gliders sample parts of the ocean which satellites cannot survey, which is important for understanding ocean health which is determined by oxygen levels. Hawke’s Bay Regional Council’s principal scientist Anna Madarasz-Smith says the science team want to better understand how the Bay works when it gets warmer and how algal blooms affect the water. “We are interested in the oxygen levels in the water, which have been shown to become depleted following algal blooms, and in the marine water temperatures, especially after January when our Hawke Bay ocean waters were the highest both for us and nationally.” The glider will be operated by Dr Joanne O’Callaghan at Niwa. She says gliders have previously been used off the coast of the central and north eastern shelf regions of New Zealand to better understand how the ocean processes work below the surface. 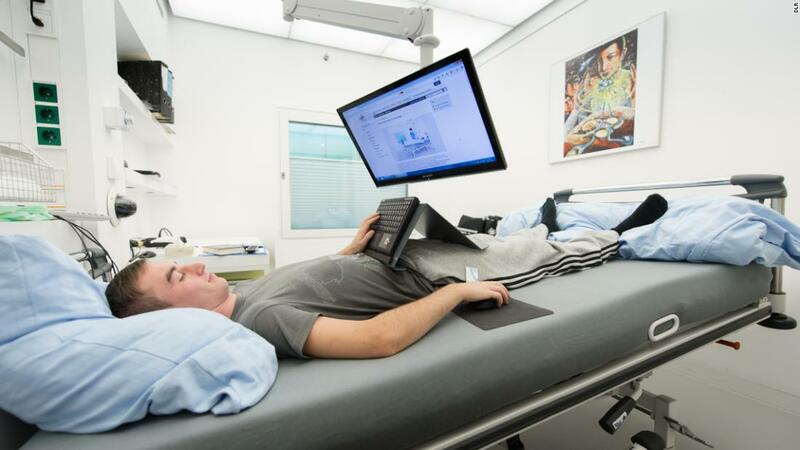 “This technology is still new for New Zealand and is going to do fascinating new science for the region. “The particularly exciting thing for the Hawke’s Bay work is how long it’s been since widespread oceanographic data for all of Hawke Bay was last made – in the 1970s.”.